Established in the heart of the vineyard, nestled at the foot of Mont Ventoux, Domaine J&D is located in Caromb, in the southern Rhône Valley. Domaine J&D is a young estate, built in 2009. It is with passion that Evelyn, Julien and Didier Arocas, combined forces to cultivate vines and express the rich and complex terroir. At Domaine J&D, we believe in attaining a balance between innovation and tradition. Although our work tools include cutting-edge equipment and technology, we remain very attached to traditional varieties via the diversity of the AOC Ventoux terroirs. To express the authenticity of our wines, we ensure we preserve the natural and handmade element of the vinification process. Our approach towards clean and organic viticulture is motivated by our respect for the natural setting to offer a great quality wine. 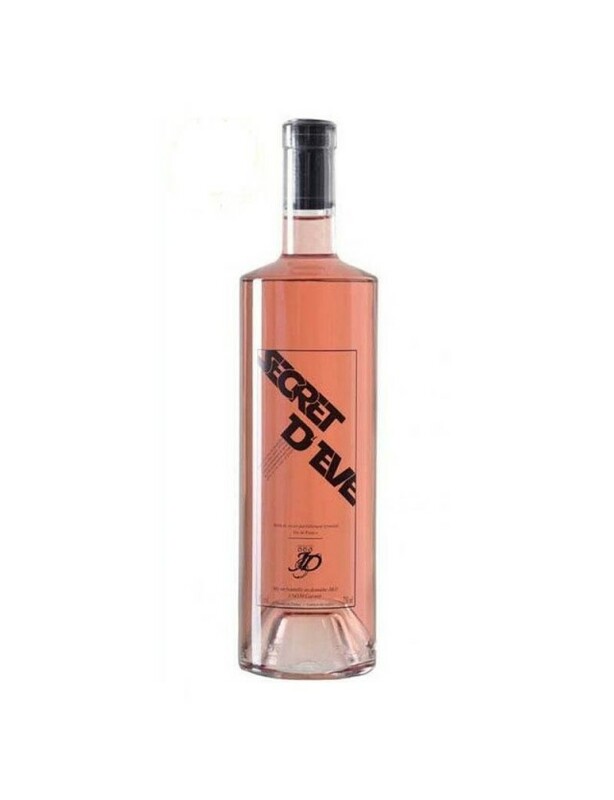 By combining the grapes from different Caromb terroirs, Domaine J&D aims to extract the best from AOC Ventoux by making quality wines with a taste of sunshine. The varieties are traditional and reflect the diversity of the AOC. Yields are controlled naturally and the vines balanced in order to obtain optimum concentration. The vines are cared for naturally without any chemical fertiliser or weedkiller, the objective is to find a balance with nature. Domaine J&D obtained organic certification in 2013. The winery, built in 2009, benefits from new technologies but the practices used by the Arocas family are intentionally traditional and manual in order to preserve the integrity of the grapes to the maximum. The wines are aged between 6 and 18 months in oak barrels for the most complex wines. By using clean, sustainable viticulture, Domaine J&D is demonstrating its desire to safeguard the natural environment while offering quality wines to the consumer. A brilliant pale pink colour A nose evoking red fruits and citrus. Fruity and delicate on the palate, structured with lovely vivacity. Intense ruby red. Rich on the nose with notes of red fruits and violet. Intensely fruity on the palate, enhanced by a touch of freshness. Rose petal colour. Exotic nose. Sweet palate with notes of lychee and an acidic touch. A deep ruby-red colour. Cherry and notes of vanilla on the nose. Rich and powerful on the palate, with flavours of blackcurrant and fruity jam.